As you begin to transition to a plant based diet, there are some staples you need in your pantry. Having the basics really makes meal preparation simple. So, here are a few items I recommend for your shopping list. Meat Substitues – I personally don’t eat many faux meats, but I have a couple that I really enjoy: Gardein products and Amy’s. Both of these brands primarily consist of vegetable ingredients and no soy. Nuts are high in protein and can be added to almost any meal. I like slivered almonds and walnuts on salads and in my oatmeal or just for snacks. I also love almond butter and peanut butter. Kroger has a really good natural brand of peanut butter that is inexpensive and doesn’t contain any added sugars. It’s just peanuts and salt. Please read the labels on your nut butters, many of them have added sugars. 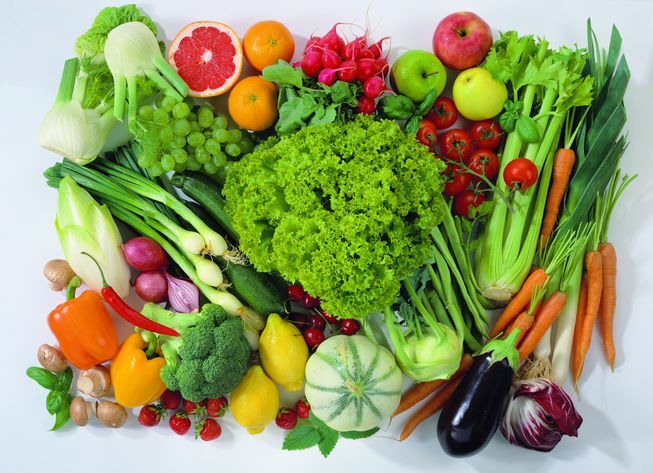 Vegetables – any and all fresh in season organic vegetables (more reasonably priced when in season) Eat as many vegetables as you like, especially leafy greens. My favorites are Kale, Broccoli, Spinach, Asparagus, Cabbage, & Collards. Whole Foods, Imagine Foods or Pacific Natural make organic veggie broth, can be used to sauté and to steam veggies. 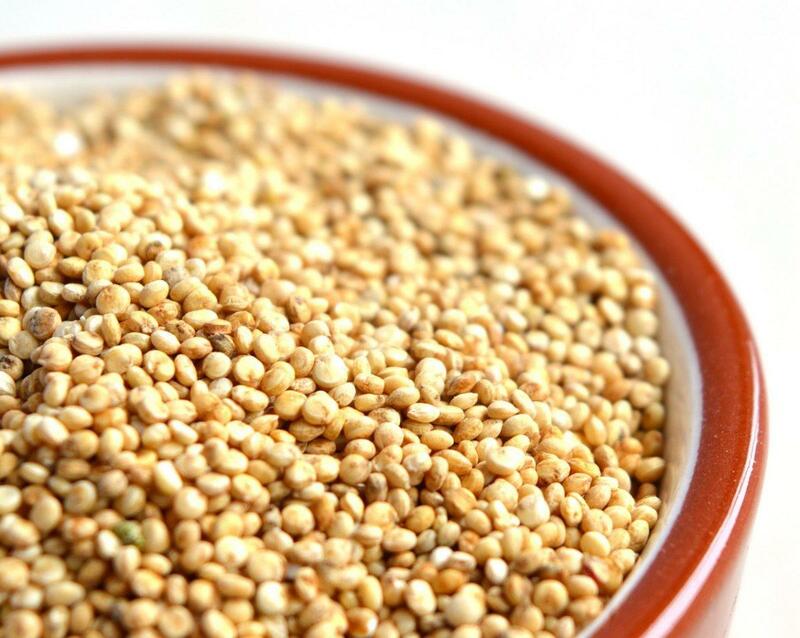 Quinoa – (I like to make a batch to add to salads, beans, and stir-fry veggies) The best thing about Quinoa is it’s a complete protein. Protein Powder – Plant-based protein powders mixed in smoothies made of almond milk and fruit. I love Vega products which are sold at Whole Foods. 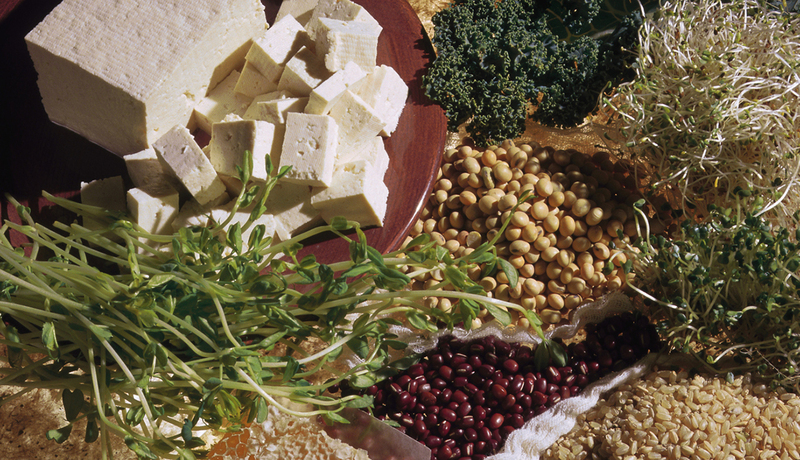 Beans – High source of protein!